This Gorgeous Ranch Style Home has all the bells and whistles including a 3 car garage. This lovely home features 9 & 10 ft. ceilings, all hardwood & tile floors, crown molding, and 3 full bathrooms. The master suite features a large tile shower with free standing tub and two sinks. 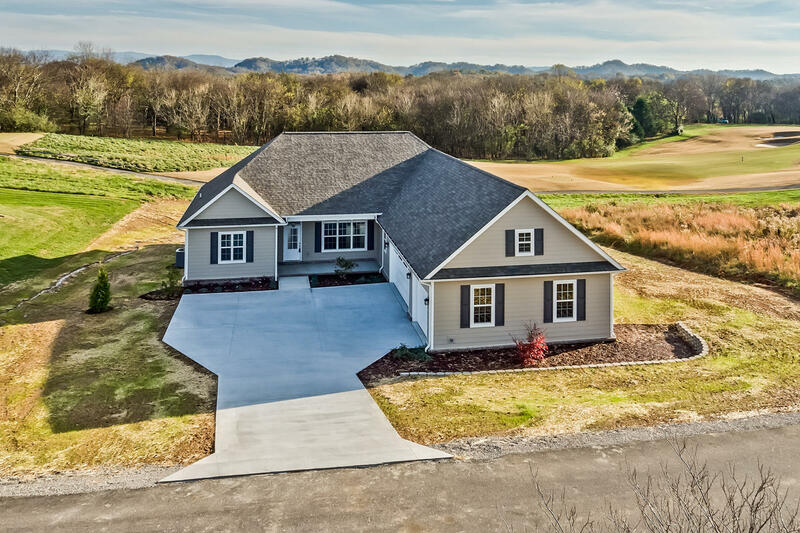 Located in Tellico Village make this your dream home!